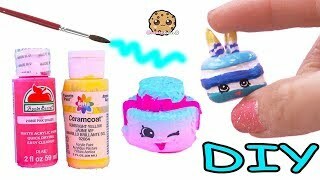 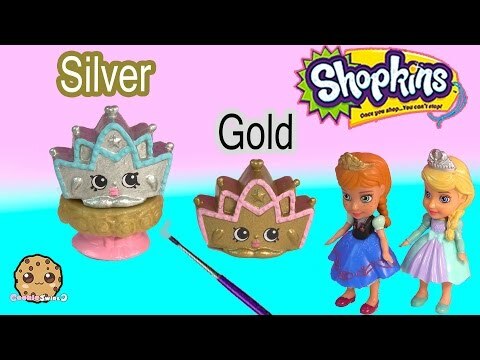 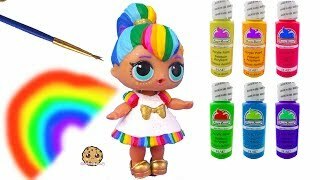 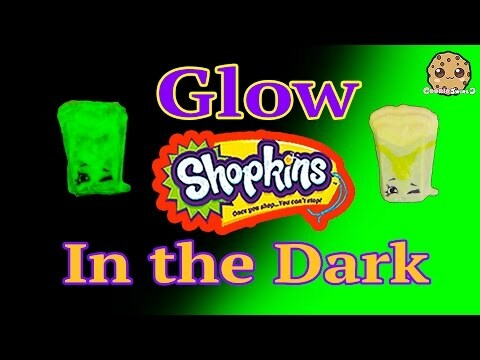 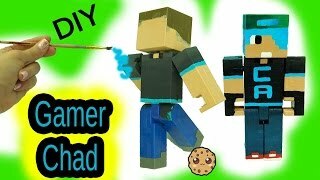 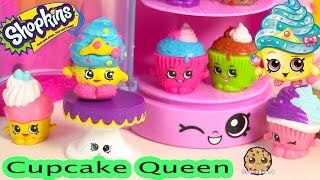 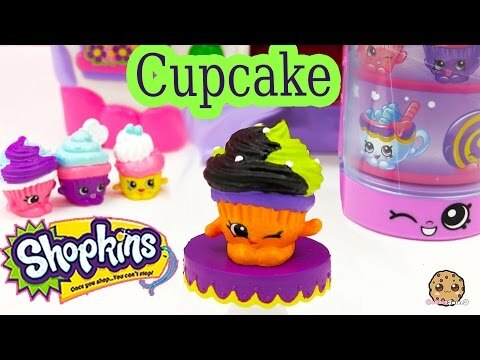 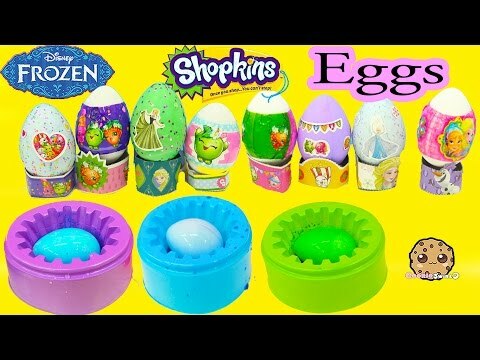 Array ( [id] => 69 [uniq_id] => 62c0ee080 [video_title] => Custom Shopkins Season 1 Pastel EASTER EGG Googy Painting DIY Craft Toy Cookieswirlc Video [description] => Paint your double duplicate Season 1 Shopkins!!! 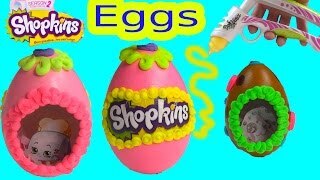 Let's paint this Googy inspired by colorful pastel Easter Eggs! 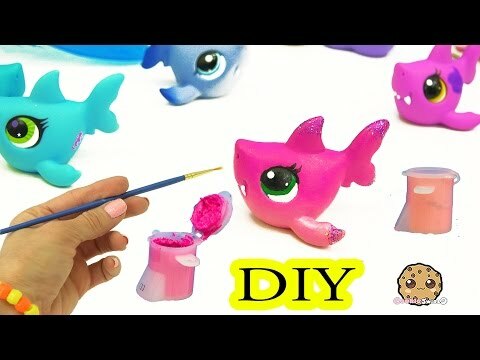 Simple fun and easy with acrylic paint! 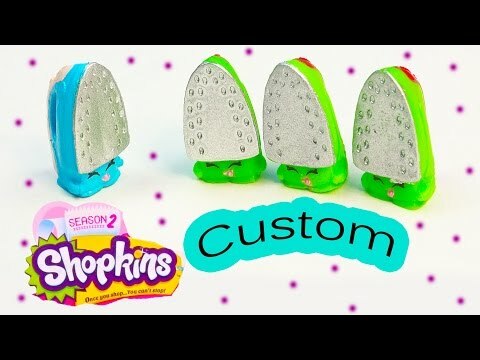 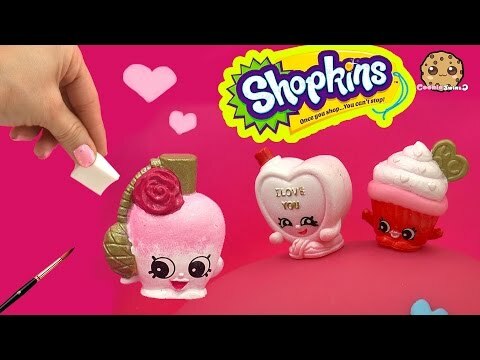 Paint your double duplicate Season 1 Shopkins!!! 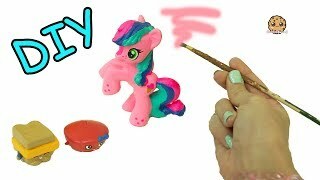 Let's paint this Googy inspired by colorful pastel Easter Eggs! 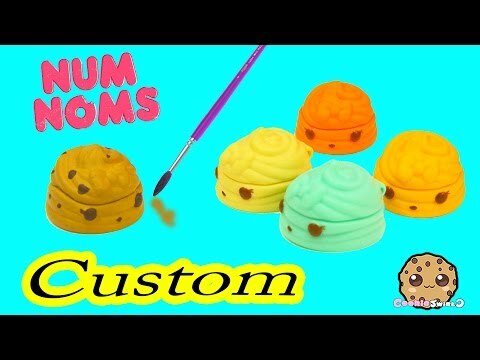 Simple fun and easy with acrylic paint!